"Since the 2009 product introduction, over 30 infant fatalities have occurred in Rock 'n Play Sleepers", it said. 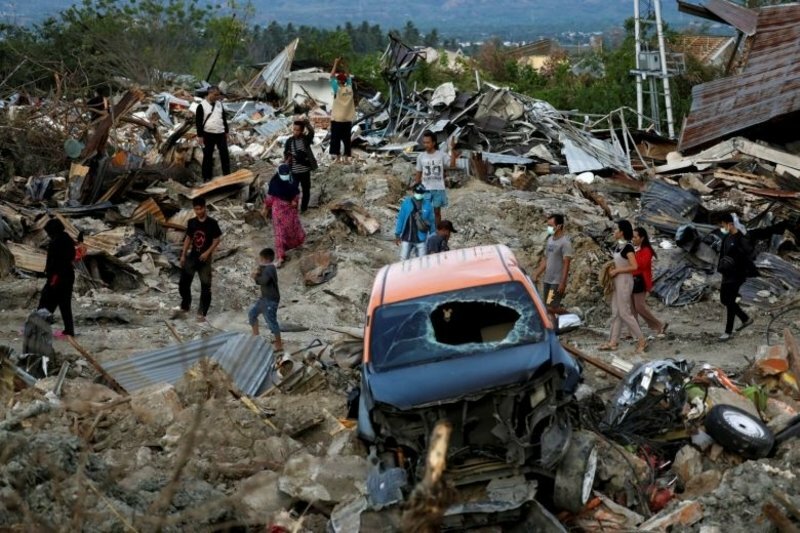 The CPSC previously recommended consumers stop using the product by three months of age, or as soon as an infant exhibits rollover capabilities. The Rock 'n Play Sleeper and others like it increase the risk of suffocation and strangulation. This warning, however, did not name Fisher Price. 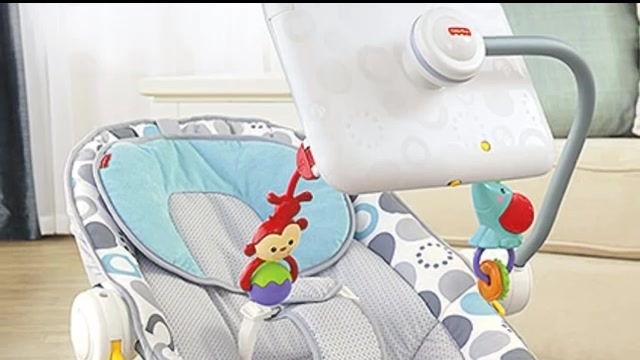 In its initial statement, Fisher-Price said the product "meets all applicable safety standards, including those of the worldwide standards organization, known as ASTM global, and is certified by the Juvenile Products Manufacturing Association (JPMA)". In these instances, infants who were not in restraints rolled over in the Rock 'n Play. The product was manufactured in China. "I am glad to see this product off the market and urge all parents to talk to their pediatricians about how to keep their babies safe during sleep time and any time". 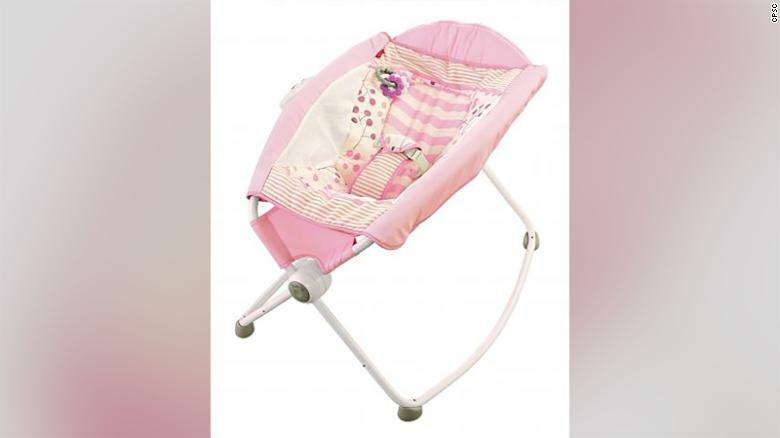 Earlier this week, the American Academy of Pediatrics joined growing calls for a recall, citing a new report from Consumer Reports that found 32 infant deaths linked to the device.